The Government of Vietnam accused Facebook of violating its new cybersecurity law by allowing critical publications with the Hanoi communist regime and not complying with its tax obligations, official media reported on Monday. 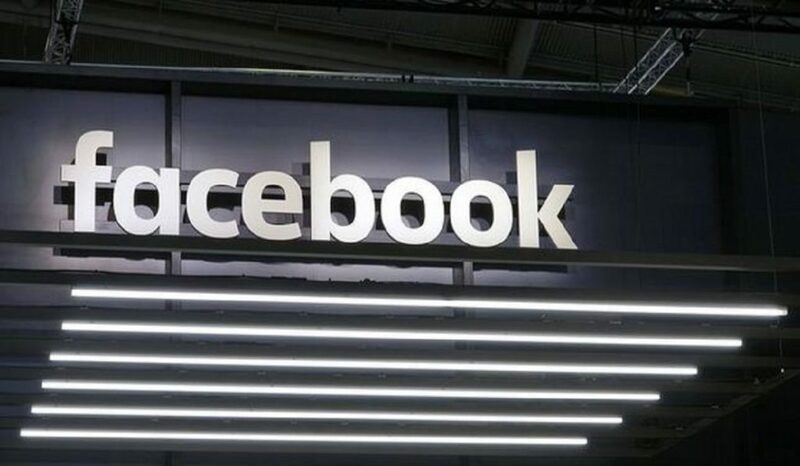 "Facebook has not responded to a request to remove pages that provoke activities against the State," said the Ministry of Information and Communications according to the Vietnamese News Agency. The Vietnamese authorities also accused the social network of allowing "defamatory content, anti-government sentiments, libel and defamation of persons," the agency added. The Ministry considered that these contents "seriously violate Vietnam's cybersecurity law" and assured that Facebook refused to delete content at the Government's request, considering that it did not violate its norms, and refused to provide information about accounts considered fraudulent by the authorities. authorities. Facebook responded in a statement that it has removed all illegal content and claimed its transparency. "We have a clear process for governments to report illegal content and we review all those requests to meet our service conditions and local law. We are transparent about the content restrictions we make in accordance with local law in our transparency report, "the company defended. The controversial cybersecurity law, which came into force on January 1 after months of protests by activists and international organizations, forces technology companies to provide information about their users to the government if it requires it and to open a branch in the country to store your data. 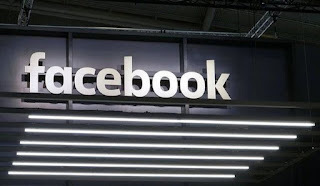 Facebook did not respond to government accusations of not meeting its tax obligations for the 235 million dollars paid for advertising in Vietnam in 2018. The Ministry said that if Facebook "does not take positive steps, Vietnamese regulators will apply technical and economic measures necessary to ensure a clean and healthy network." Facebook is the most used social network in Vietnam with 64 million users (the seventh country in the world), despite several attempts of censorship by the communist regime of Hanoi and the government promotion of local networks.